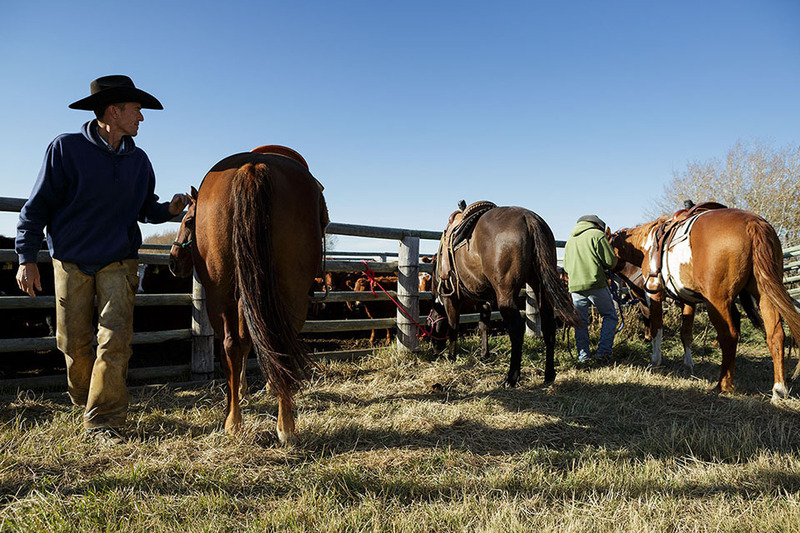 This photo essay is a tribute to the life of cowboys serving as managers and riders on the PFRA community pastures. 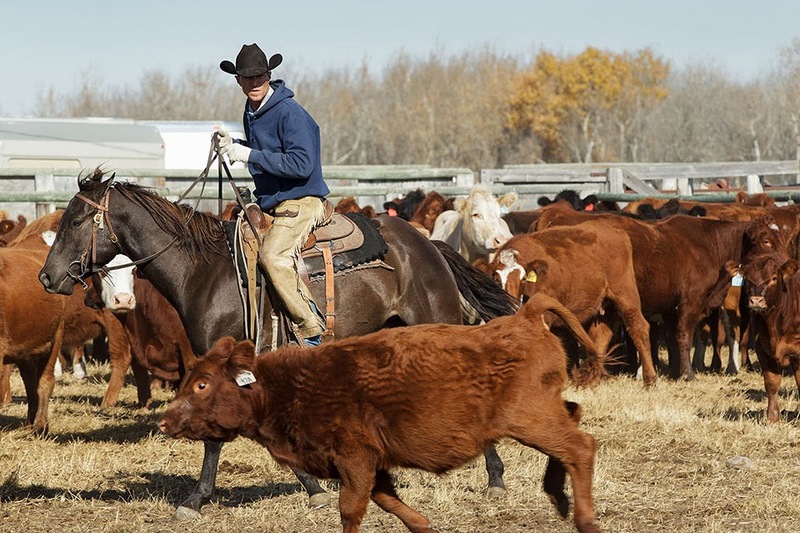 A tribute to the hard-working people who have been looking after the federal community pastures in Prairie Provinces for over 75 years. 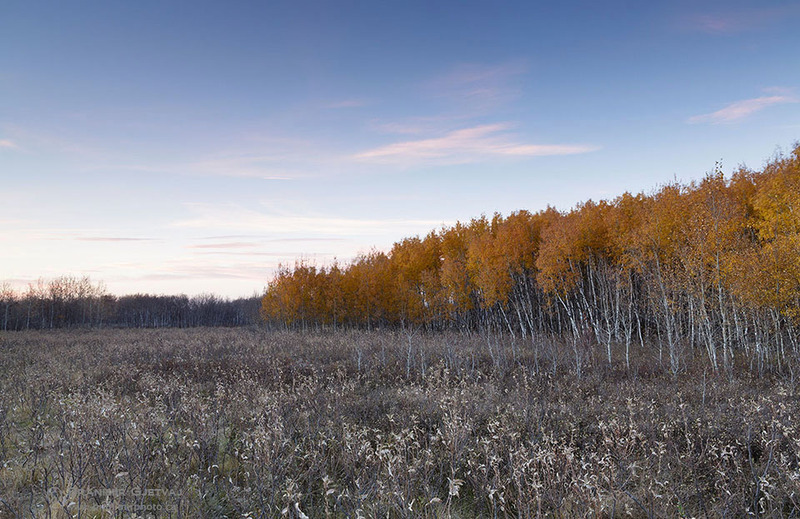 Last October I visited the Wolverine Community Pasture north-east of Lanigan, one of the first five PFRA pastures to be transferred from federal control to the province of Saskatchewan. In turn, the pastures will be leased out to the current pasture users. The pasture patrons will pay a fee for the right to graze their herds on the public pastures, and get their cows bred by resident bulls. 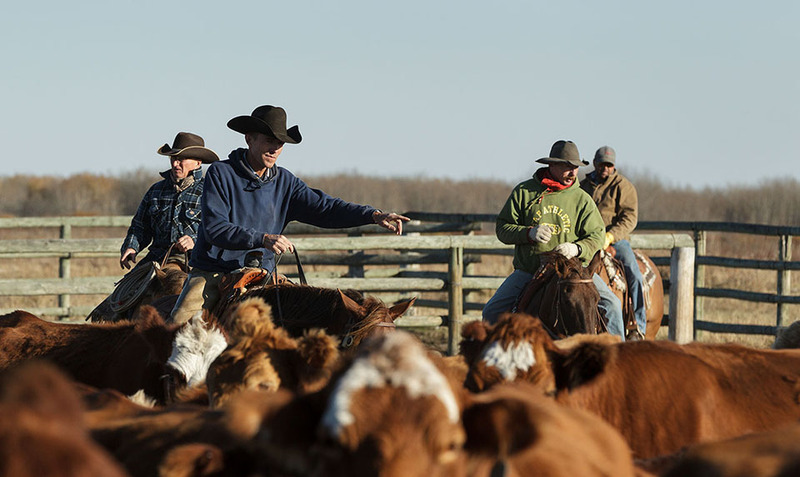 Each fall, PFRA pasture managers work with hired riders to sort out cattle for delivery to patrons at the end of the grazing season. These men (and sometimes women) manage the cattle according to a well-established grazing system, making sure that the cattle under their care are safe, healthy and well taken care off. 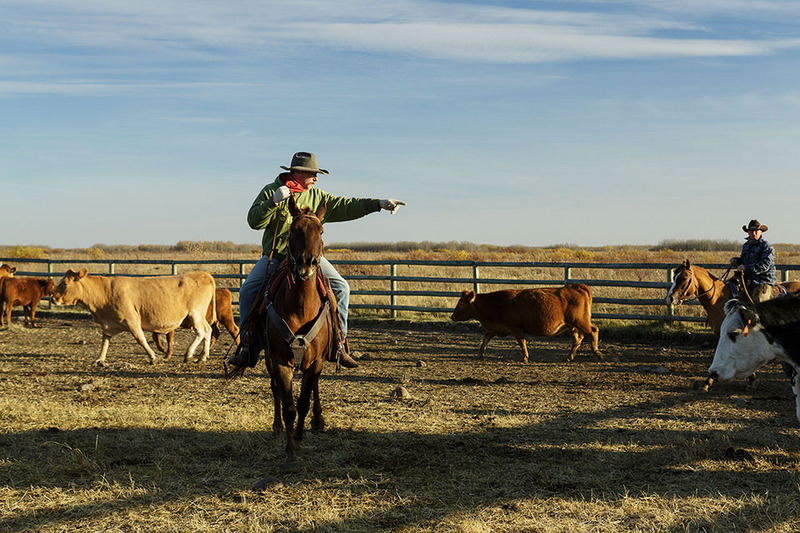 These federal cowboys are crucial in maintaining a proper management of the pastures, for the benefit of pasture users as well as plants and animals that rely on a healthy prairie ecosystem. They make sure that the grazing resource is manager effectively, sustainably and not degraded from over-use. 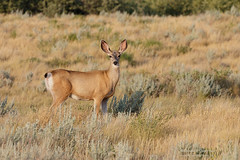 A healthy and well-managed pasture is also crucial for all the creatures and species at risk that rely and depend on these large tracts of native prairie that we still have left in the province. 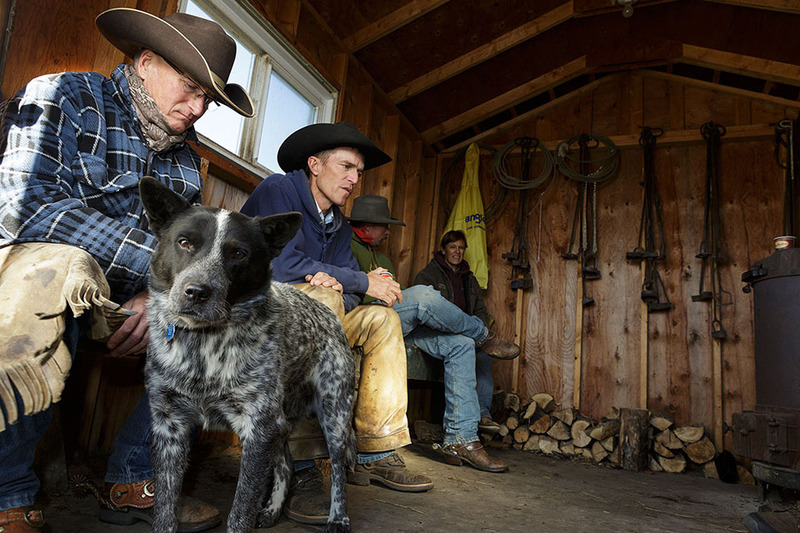 With a photography trip to the Wolverine pasture, my goal was to document the cowboy life, part of our cultural heritage and the tradition that is slowly disappearing from the western grasslands. Grasslands that are under constant threat from encroaching industrial and agricultural development. To ensure that these cowboys continue playing a role in a sustainable management of our community pastures, both federal and provincial governments have to invest enough funds to allow for smooth transition from federal to provincial oversight. 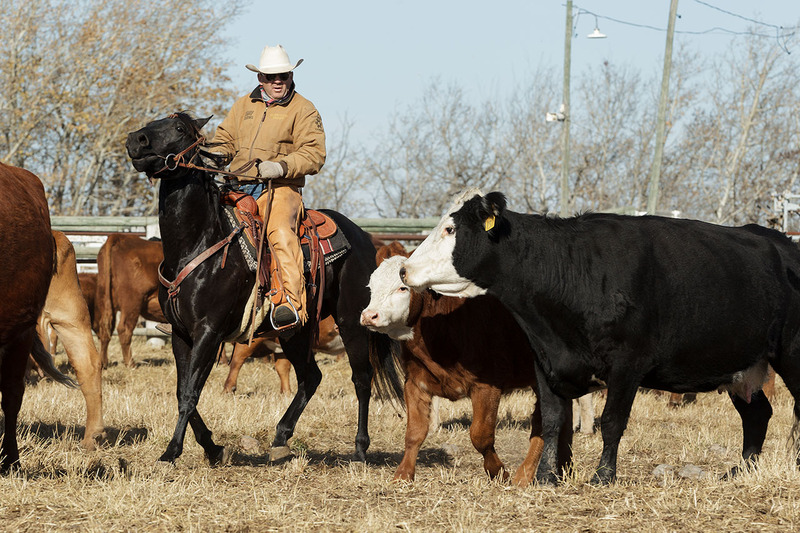 We do not need to dedicate new money for this purpose – sufficient funds will be available from the patron user fees and oil and gas revenues coming from some the pastures. We need to keep sustainable management of the 1.8 million acres of former PFRA community pastures to support small to medium-sized cattle producers in rural Saskatchewan, while protecting prairie plant and animal species living on the rapidly shrinking natural prairie habitat we have left in Canada. 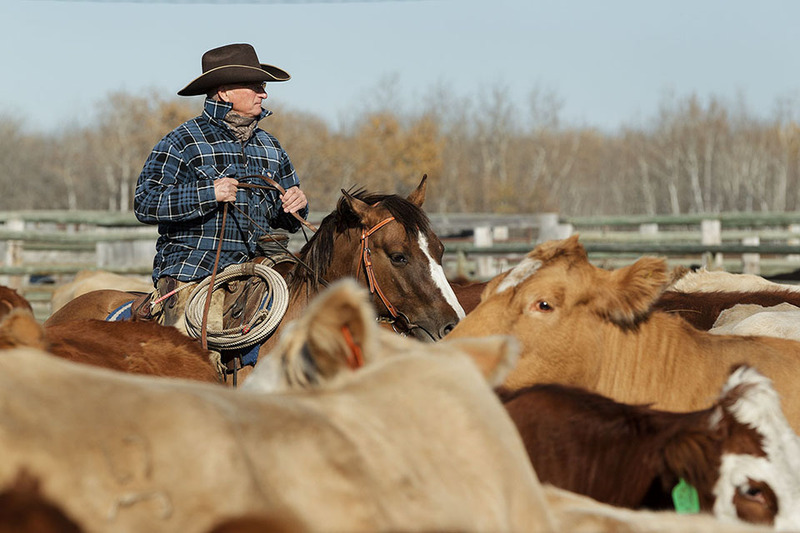 On Thursday, November 21 at 7:30 pm Dr. Joe Schmutz from the University of Saskatchewan will give a presentation titled “Community Pastures: Why do grass and birds need cowboys?” Details after the link. 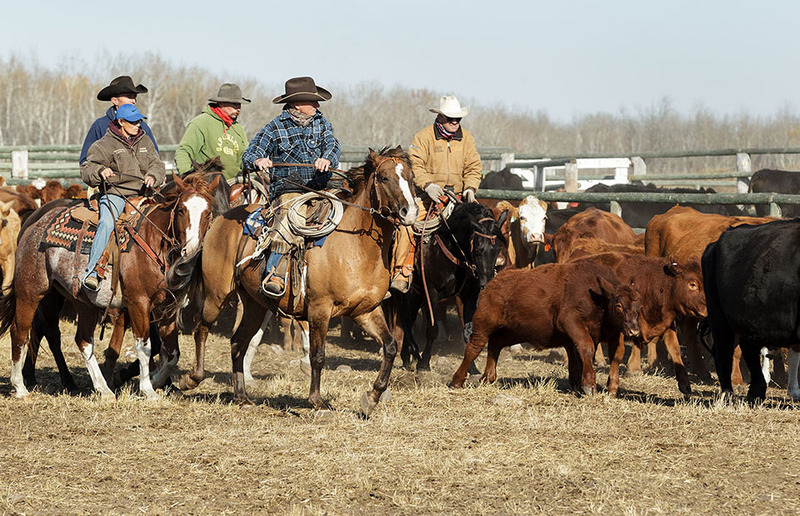 If you would like to hear about the history of PFRA community pastures and learn about the importance of the contribution of our cowboys to sustaining the healthy prairie habitat and critters that rely on it, come to this free public presentation. 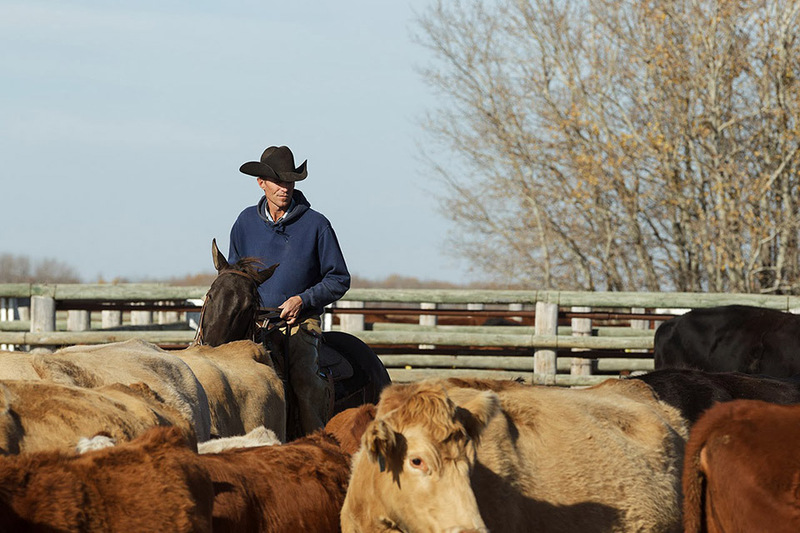 If you wish to read more about the PFRA community pasture managers & riders and their contribution to the communities that rely on their work, check out the feature articles published in the Western Producer and Canadian Cowboy Country Magazine, or this blog post by a Saskatchewan writer Trevor Herriot. 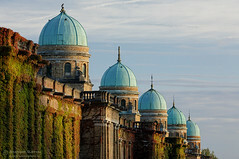 It is a Damn shame to see these pastures and how they operate disappear!!! You are right. 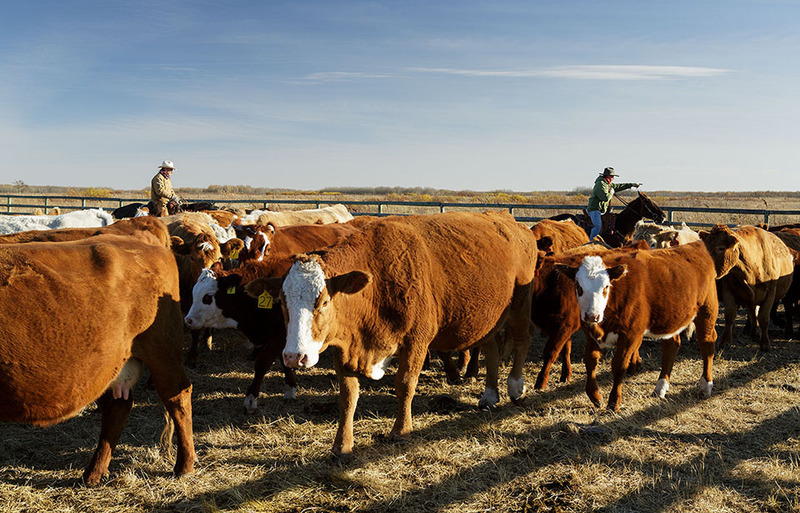 There was a recent study by a professor at the University of Saskatchewan showing that the benefits of PFRA pastures program to the society outweighs the cost by 2.5 to 1. This was one rare federal program that actually worked. There are some things that just shouldn’t change and this is one of them. 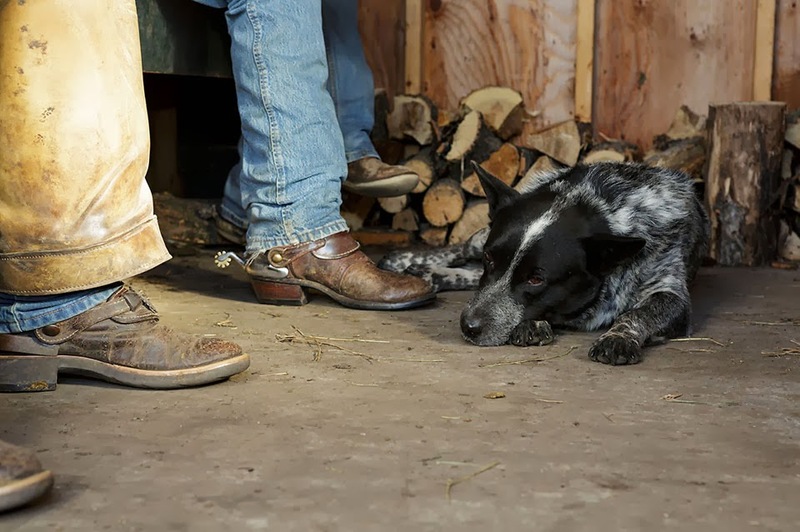 By sister of a Federal Prairie Cowboy.